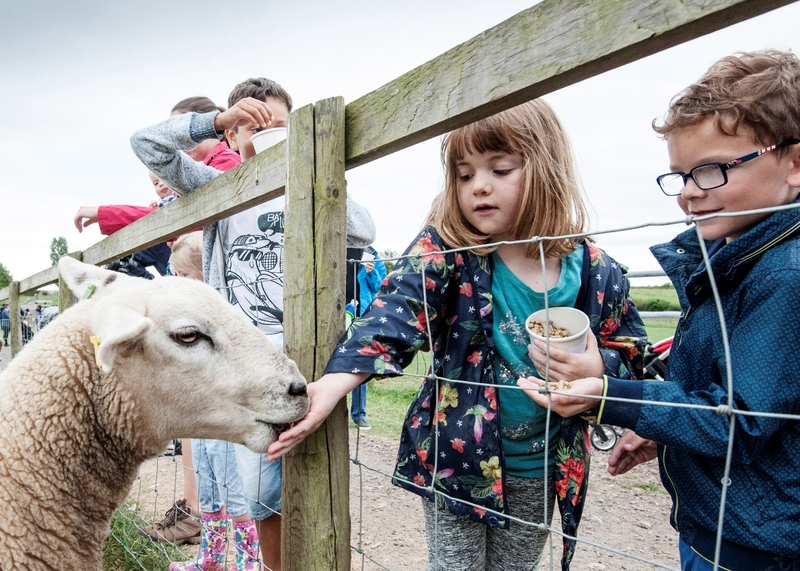 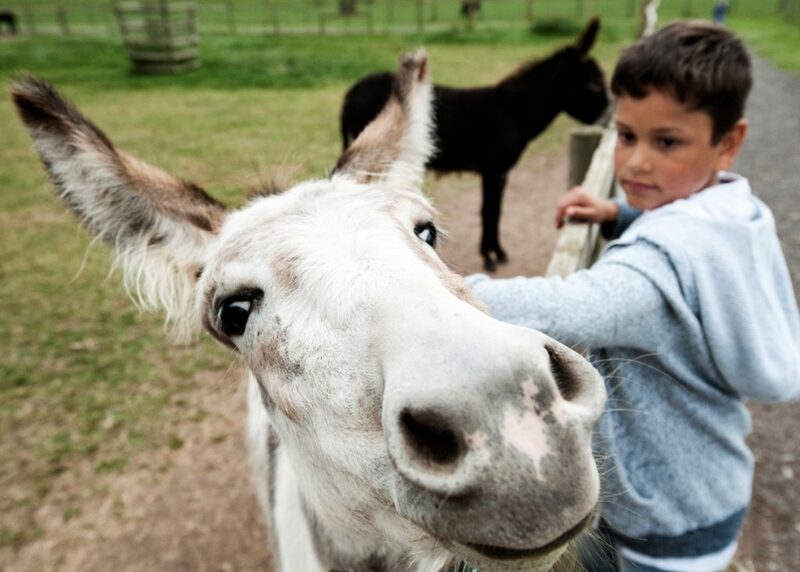 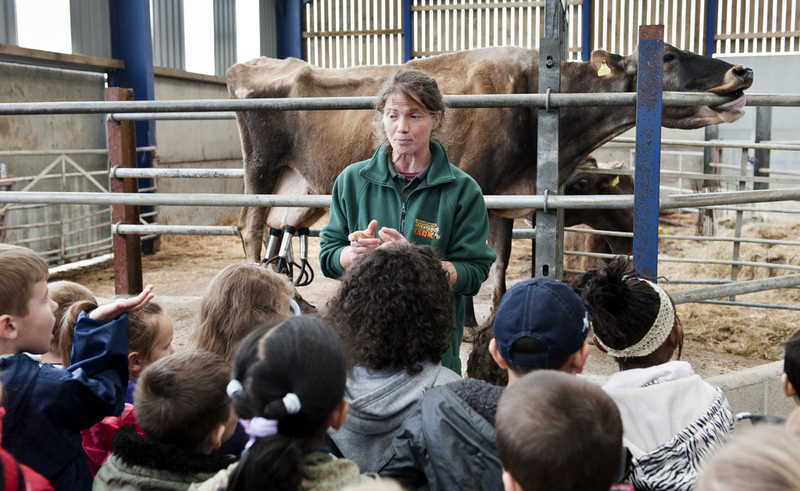 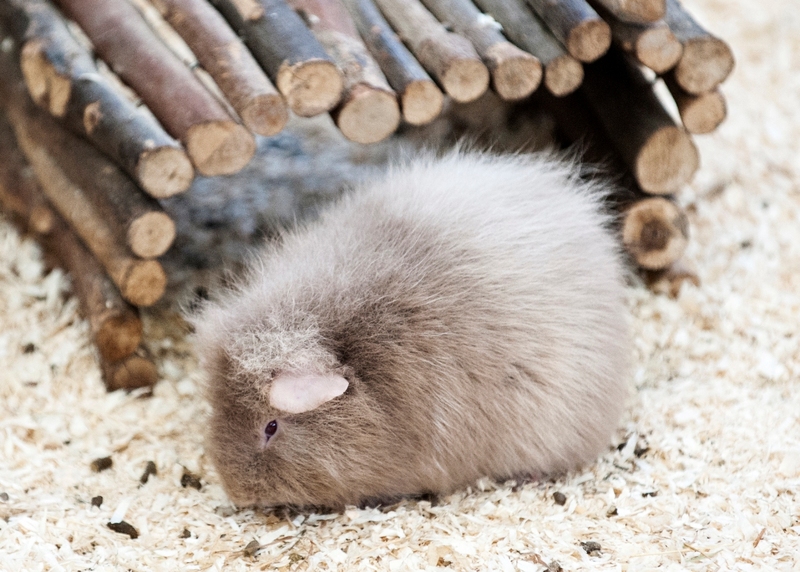 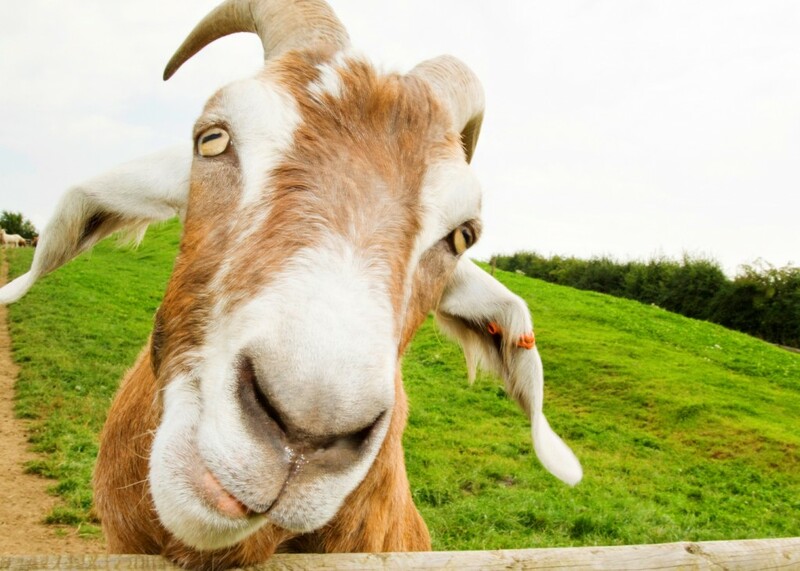 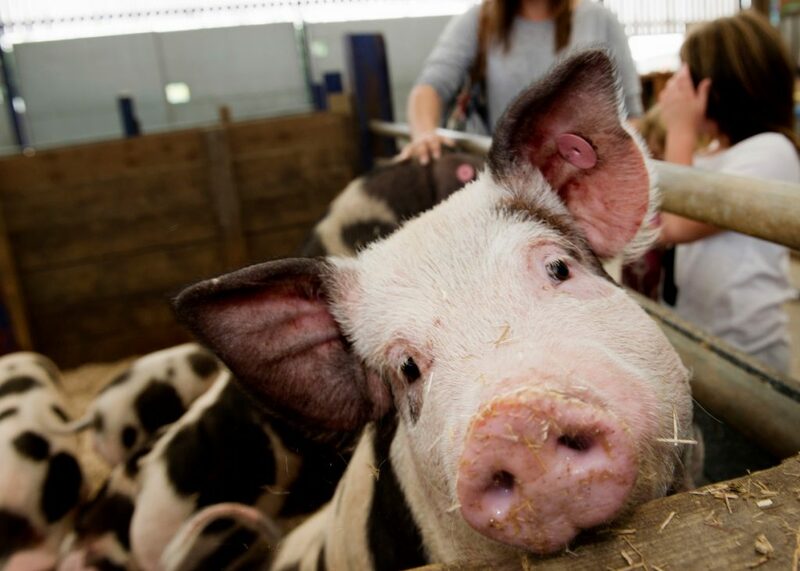 Get up close to a range of animals at the National Forest Adventure Farm! 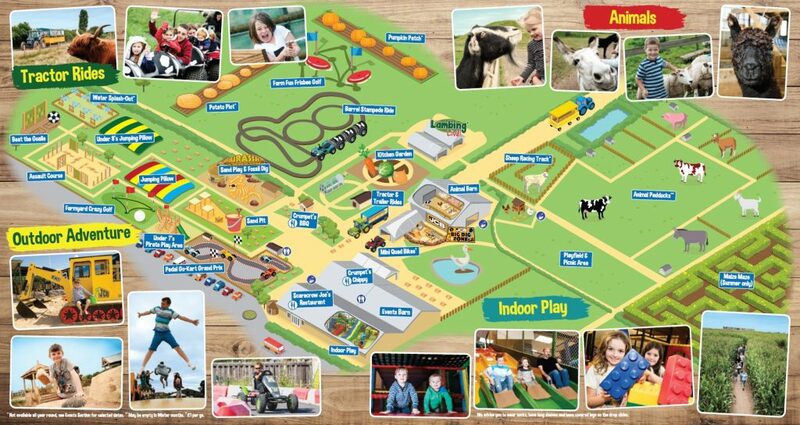 Take tractor ride and also join in our animal demonstrations too! 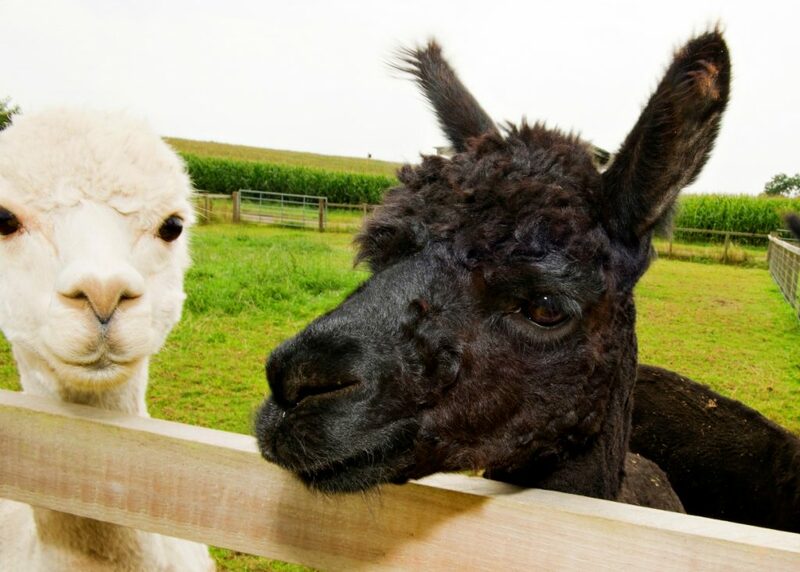 Take a stroll around the paddocks to meet and feed our chickens, sheep, Shetland ponies, donkeys, cows, goats and alpaca. 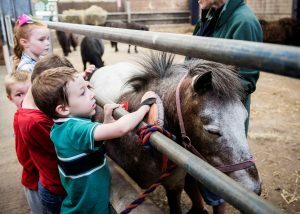 Inside meet pigs, guinea pigs, rabbits, chicks, quail, buggies, zebra finches, chinchilla plus lambs and goat kids in the Spring. 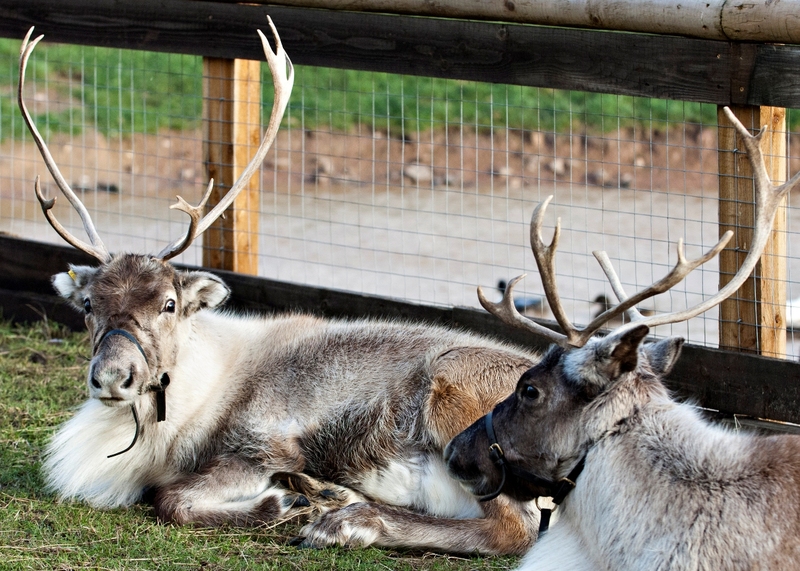 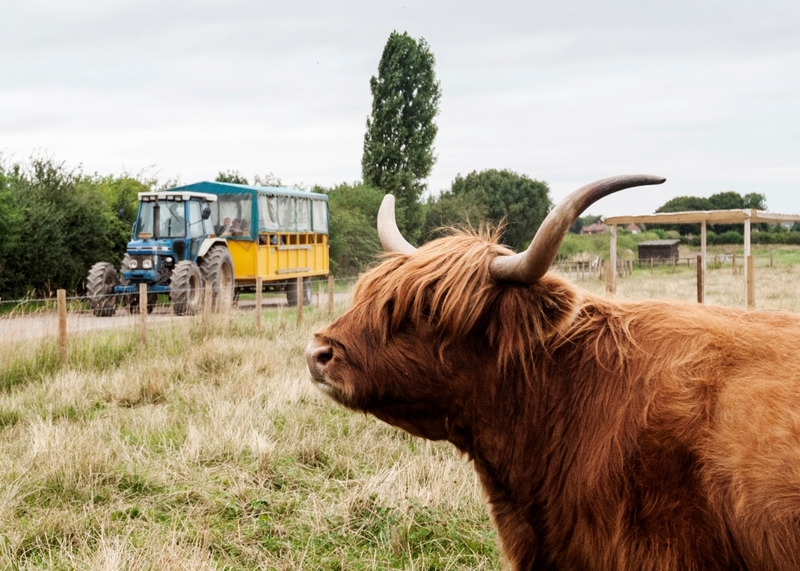 On our tractor route see our Reindeer, Highland cattle and our Greyface Dartmoor and Herdwick sheep as you journey around the Farm. 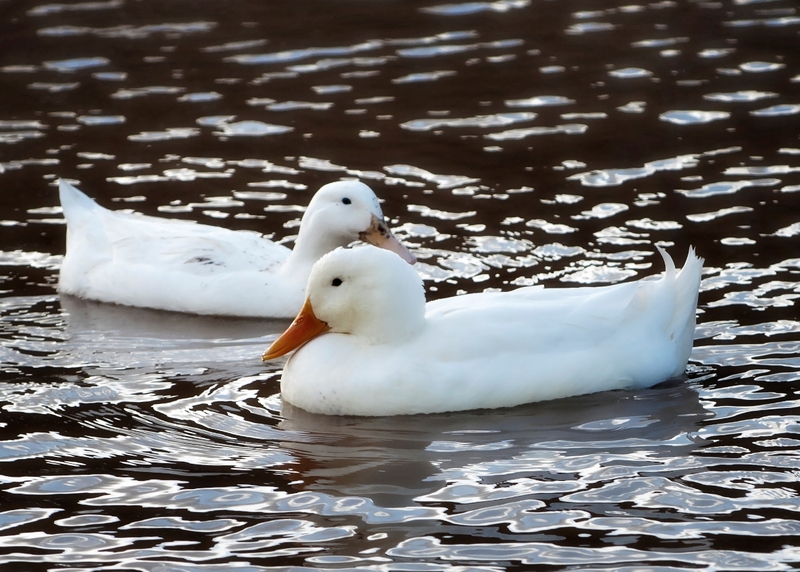 Swimming in the pond you’ll find geese and ducks. 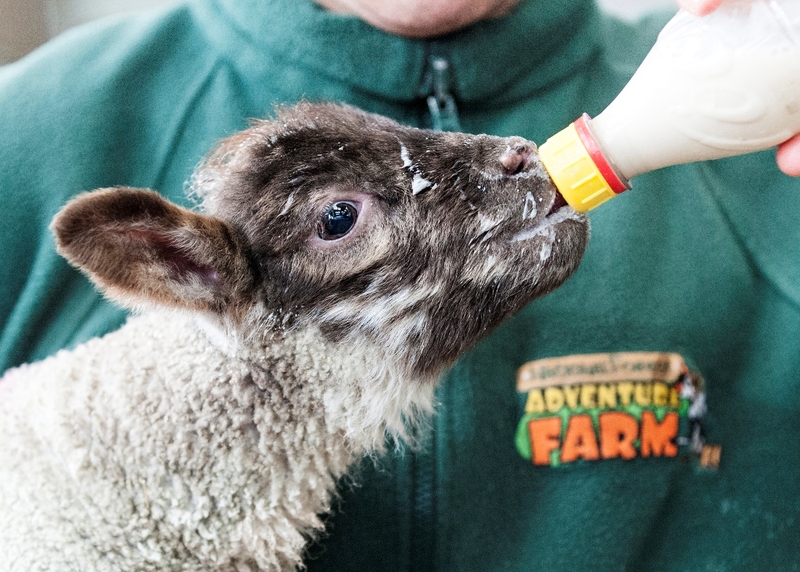 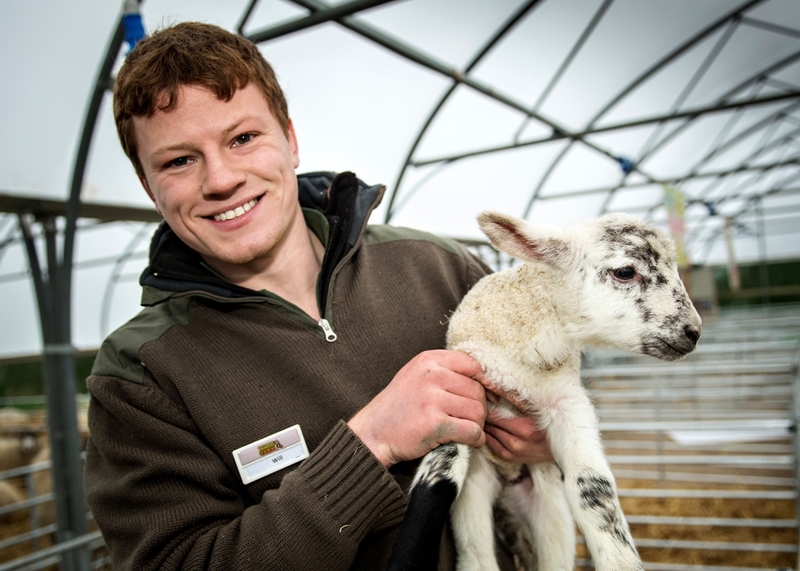 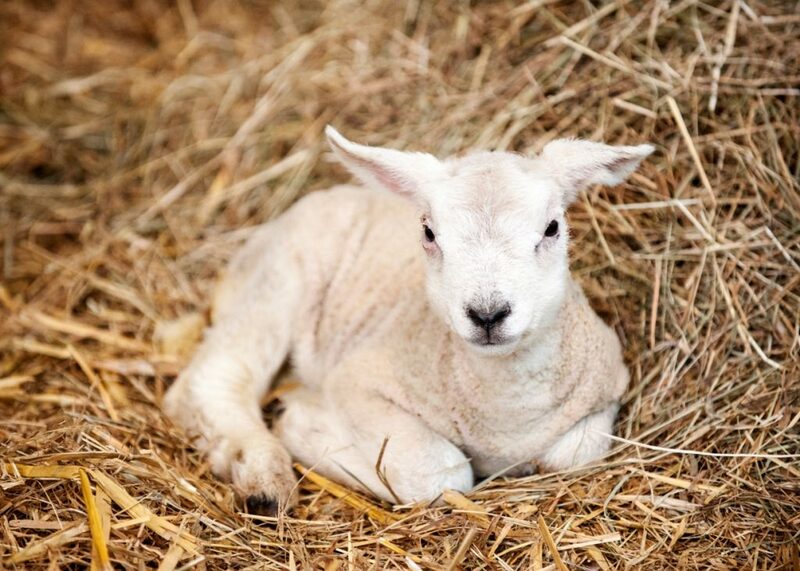 Every Spring (mid February to Easter) see lambs born in our Lambing Live tent and help bottle feed our cade lambs. 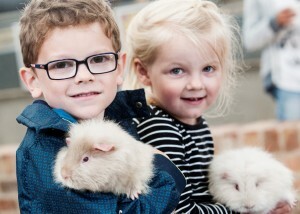 Give our guinea pigs a gentle stroke. 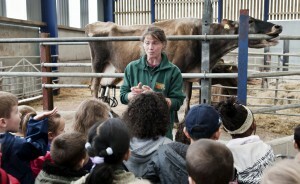 See how we milk our cows! 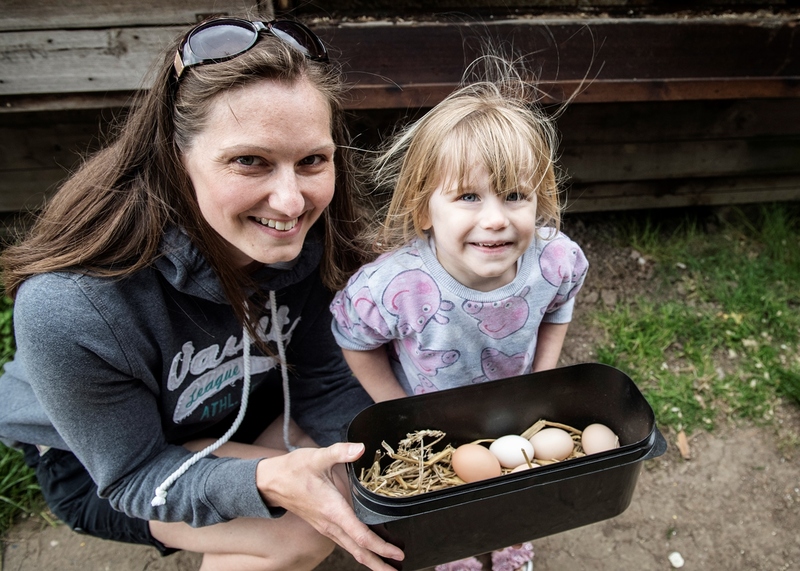 Help us collect the eggs from our hens! 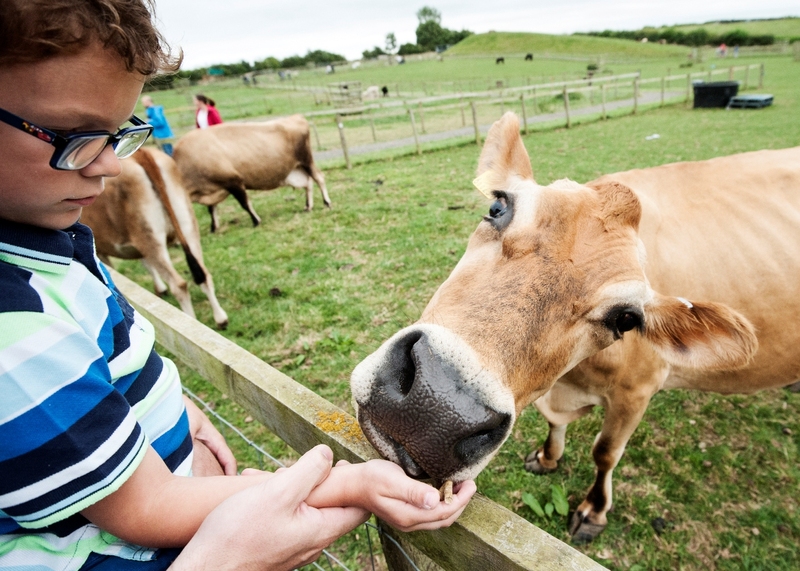 In the interests of your and other people’s safety, we ask that you wash your hands when you have visited the Animal Barn and Paddocks even if you have not touched the animals. 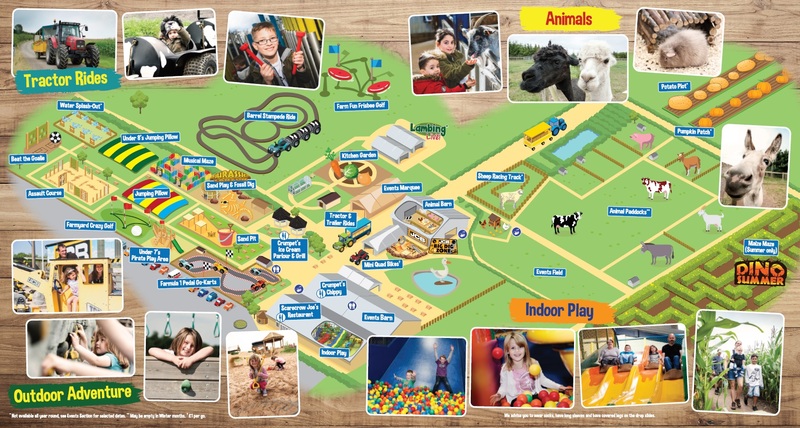 There are hand wash points in the Animal Barn and at the exit of the Paddock area. 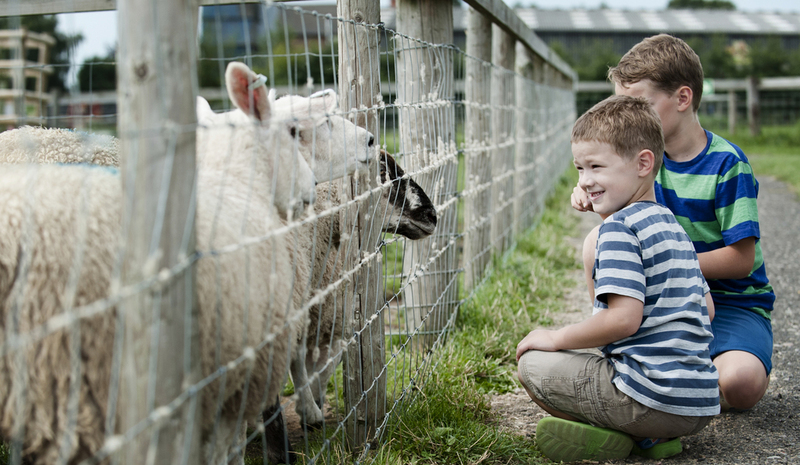 Also children remain the responsibility of their parent or guardian at all times whilst on site.